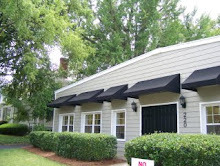 Want ballet and tap classes near the Quail Hollow neighborhood of Charlotte? Dancers Unite is the answer for you! Dancers Unite prides itself on having top quality ballet and tap instruction, and we have a talented staff of dance instructors who have won international awards for their dance instruction. We have combination dance classes for children as young as two up to age eleven that include ballet and tap. Then we have separate ballet and tap classes for teenagers. Please see our Dance Class Page for more information. We also have a Competitive Company starting at age five for more advanced students, which is a great program for students and parents who want a more serious program. 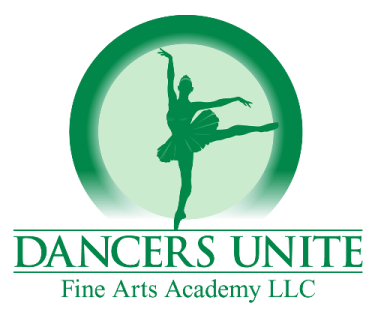 Dancers Unite Fine Arts Academy is a dance studio located in the Dilworth neighborhood of Charlotte, at 220 East Park Avenue.